I love me some good fried chicken. 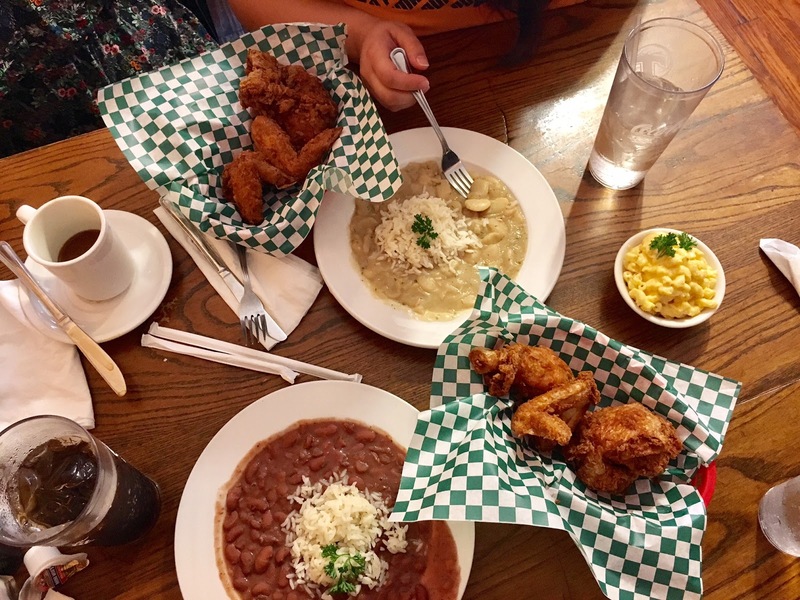 It's so hard to find good fried chicken, especially in Los Angeles (I have yet to try Gus). When a patient of mine suggested I check out Willie Mae's Scotch House, I was a bit skeptical. The name doesn't exactly scream out fried chicken, but I was open to it. He literally said that it would be the best fried chicken I would ever have...and he was right. RED BEANS WITH RICE ($6.50): The red beans were delicious. It was creamy and was part of the meal. It had a bit of a kick to it and definitely worth trying. WHITE BEANS WITH RICE ($6.50): Again, this was part of the meal. 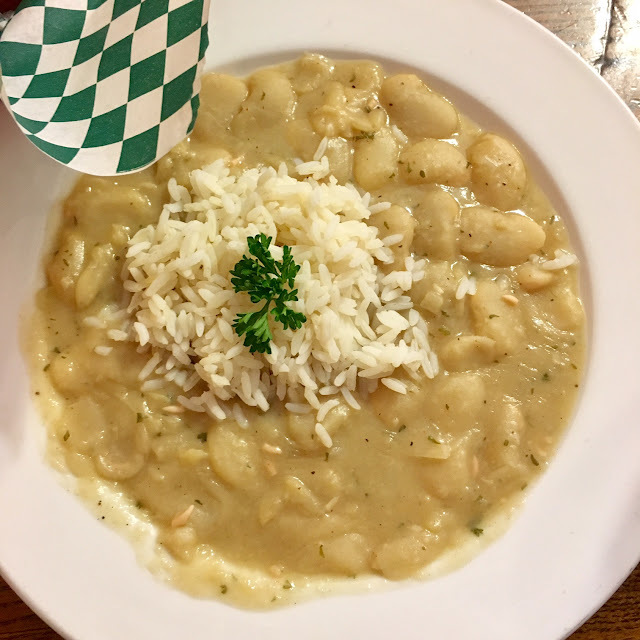 The white beans had a creamier texture and wasn't as spicy. Both were great but I think its a personal preference. MY FAVORITE DISH. 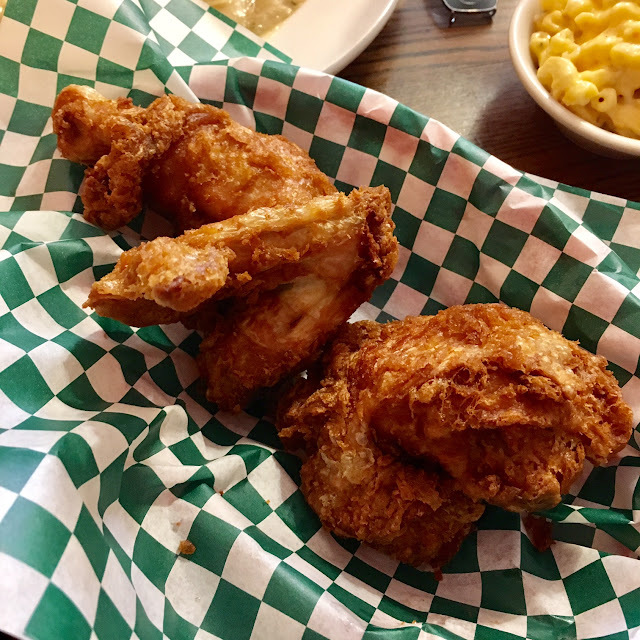 AMERICA'S BEST FRIED CHICKEN WITH ONE SIDE ($11.00): This seriously is THE BEST FRIED CHICKEN I'VE EVER HAD. There was a bit of spice under the perfectly fried skin. The chicken was moist, tender and juicy. The best part about it was that it wasn't greasy and it was a bargain! There was so much food for $11.00! 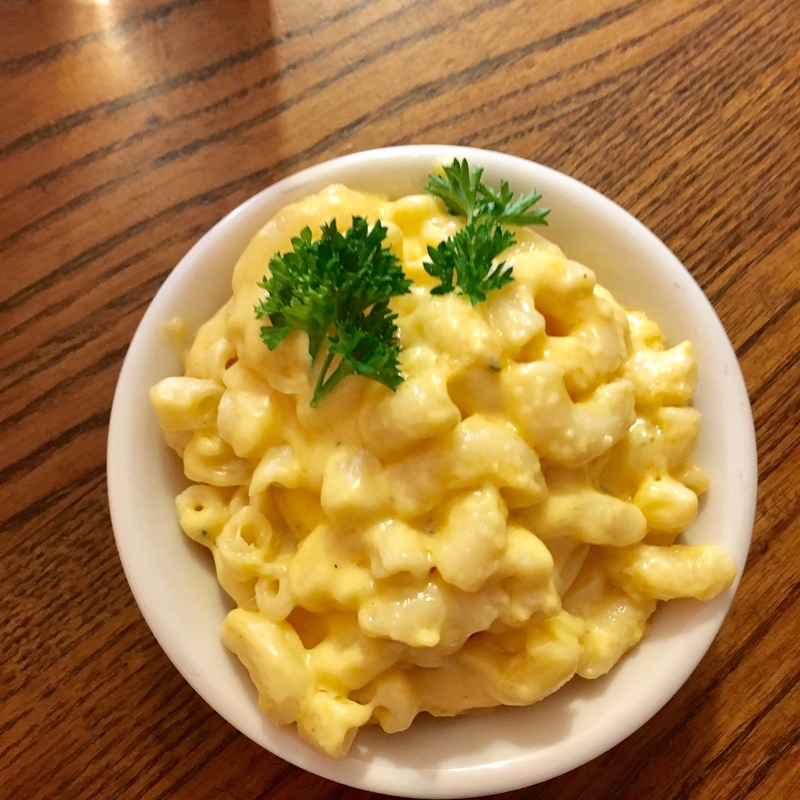 MACARONI AND CHEESE ($4.25): I thought the mac and cheese was ok. It wasn't the best I've had. Regardless, it was creamy and cheesy. If I had to choose, I would skip the mac and cheese and order the beans. 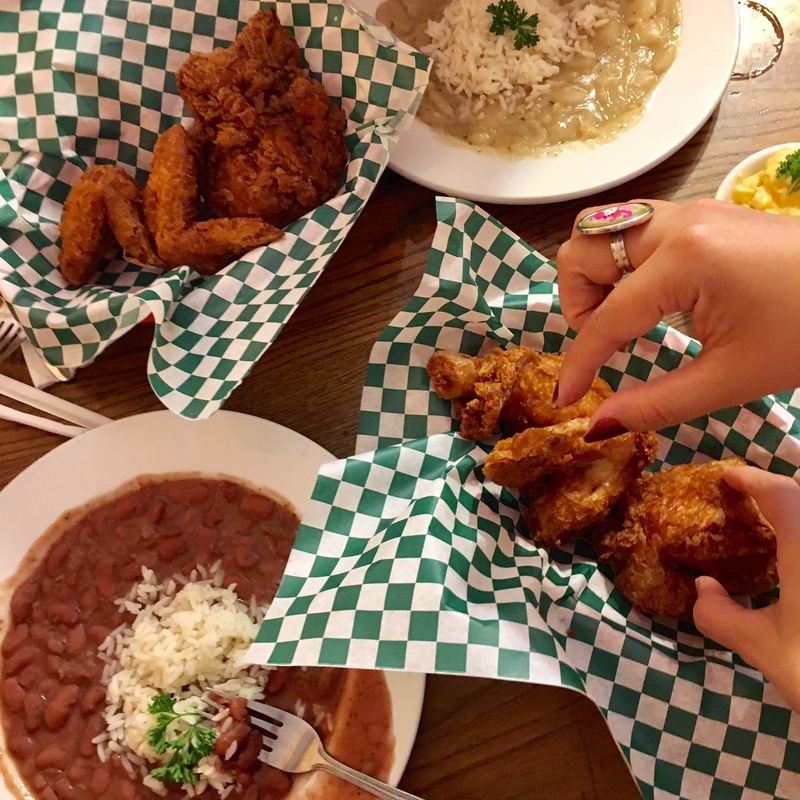 Overall, Willie Mae's lived up to its expectations of being rated the best fried chicken by multiple entities. The chicken was perfect and the beans were luscious. It wasn't super expensive and there was plenty of food. The wait can be crazy, so be sure to get there early or expect to wait more than an hour. You really can't beat the food at this place; they have the best vegetarian meals and the most adorable dishes for the kids. The service at event venues also was impeccable. The salad I had for dinner was delicious as well as the scallop appetizer. The main course of filet mignon and dessert soufflé was also awesome!